Women in Digital Initiatives Luxembourg Asbl is a non-profit organisation initiated in Luxembourg in 2013 and officially founded in 2014, currently acting as WIDE (Women in Digital Empowerment). To empower women with and thanks to digital as well as to increase the number of women seizing their opportunities in the digital economy and society. 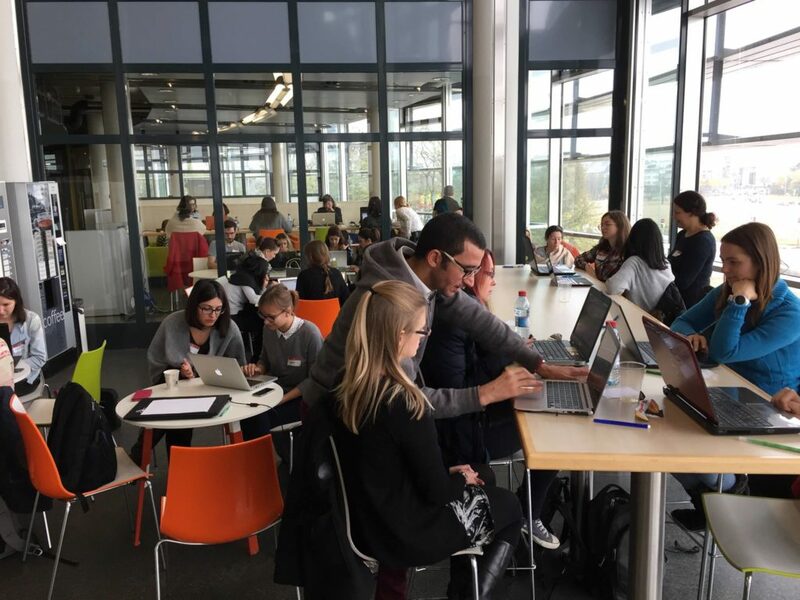 To offer practical support and activities to include more women and men in the field of digital as well as the contribution to build a more diverse workforce and a wider ICT talent pipeline for Luxembourg. Interested in volunteering with WIDE (Women in Digital Empowerment)? Keen on sharing your knowledge and passion to see more variety in the digital field? WIDE, as a non-profit organisation, relies on volunteers to close the digital gap and organise interesting and inspiring activities for everyone. It is important for us to know our volunteers better so please take the time to fill out the form below. You will join our pool of volunteers and we will contact you as soon as we have volunteering opportunities matching your expectations. To become a volunteer, please fill out our VOLUNTEER FORM. For corporate volunteering opportunities please contact us via email: marina@women-digital.lu. 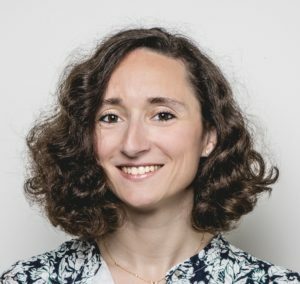 Marie-Adélaïde co-founded Girls in Tech Luxembourg in 2013, and WIDE in 2016. She is supporting women entrepreneurship in Luxembourg in the technological area. She is a Communications Manager at the law firm Arendt & Medernach. With WIDE, she focuses on press relations, organizing events and conferences, as well as developing partnerships within the private sector. 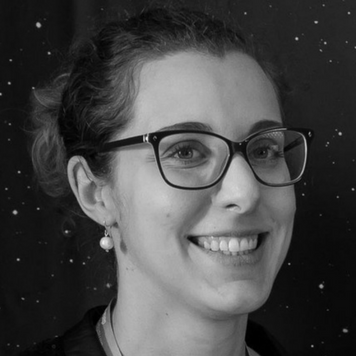 Marina is the organizer of the first coding classes for Women in Luxembourg and has been appointed by the European Commission to be an ambassador in Luxembourg to promote IT skills, with initiatives such as EU Code Week since 2013. Geekette since her first iMac in 1997, Annabelle is still in new technology! She is passionate about the web and its development and is currently a Marketing & Communication Manager at Inspiiro.me. She is also involved in the Java User Group Luxembourg, well-known as YAJUG.